Welsh co-writer – director Chris Crow made the excellent PANIC BUTTON a few years ago and his fourth movie is an often-tense slice of isolationist psychological horror let down by a disappointing final act. 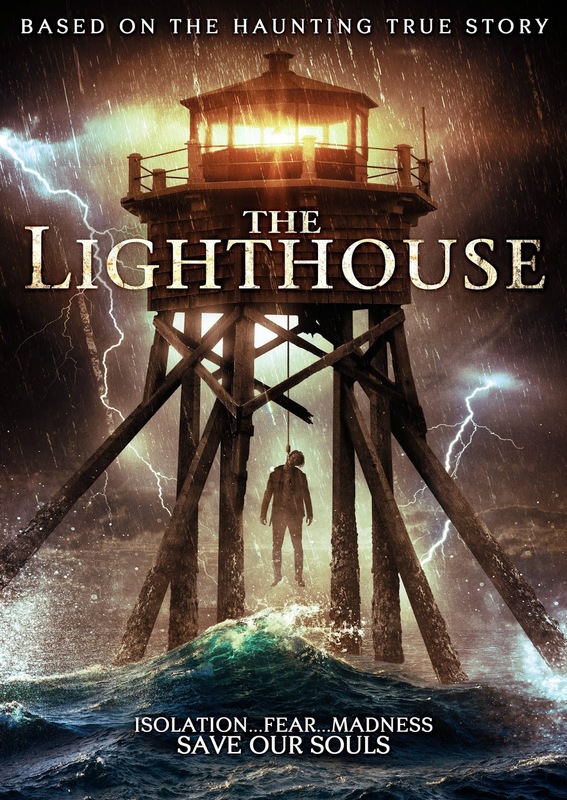 Inspired by real events at the turn of the 19th century, it unfolds in Pembrokeshire, 1801, 25 miles from the shore, and revolves around a pair of lighthouse keepers (Mark Lewis Jones, Michael Jibson) posted to Smalls Island Lighthouse. 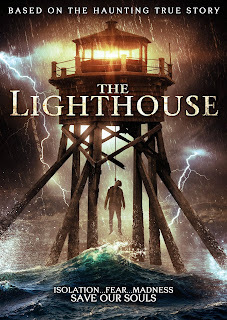 One of them, for whom lighthouse keeping is in his blood, relishes the challenge and the isolation (“This is peace – there’s nothing else like it…We live and die to keep those at sea safe…”), while the other fishes in a bid to stay sane. Their existing tensions escalate when omnipresent fog, increasing squalls and depleting stocks of fuel and rations spell increasing peril. A largely two-handed addition to the cycle of single-location survivalist thrillers, this has credible character interplay and a vivid sense of impending doom (“Our time could be up and no one would know”), all set against a marvellously imposing and atmospheric backdrop. A shame that the final descent is melodramatic and unsatisfying.